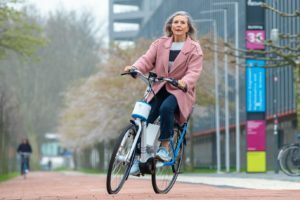 DOETINCHEM, the Netherlands – The World Cycling Forum 2019 sets the stage for an industry-level dialogue and provides a series of events perfectly suited for networking. 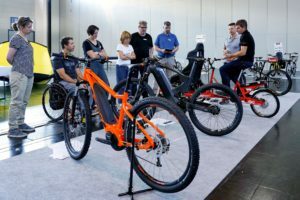 Likewise, the 2017 event, again some 200 of the industry’s top decision makers will be gathered for being explained on how the bicycle industry can meet its sustainability potential. The event offers unique communication opportunities as pointed out in the recently published proposition for sponsors/partners. 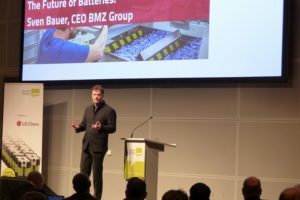 The second World Cycling Forum, the leading conference for the bike industry takes place at a maritime location in the Netherlands. Former cruise liner ss Rotterdam (located 7 km from Rotterdam The Hague Airport and only 50 km from Amsterdam Airport) is the floating venue on June 4 and 5, 2019. This special location forms the background for what is promised to be an eye-opening conference that will be discussed for years to come. 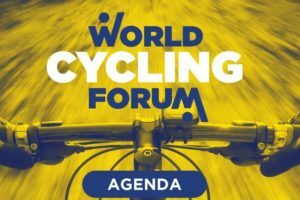 Join the World Cycling Forum as a partner and benefit from the unique communication opportunities this gathering of the industry’s top managers brings. 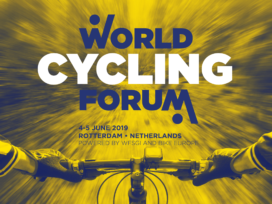 The World Cycling Forum conferences are organized by the World Federation of the Sporting Goods Industry (WFSGI) and Bike Europe. 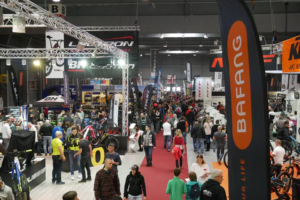 The World Cycling Forum 2019 partner packages offer a wide variety of communication possibilities which even include booths at the Info Market as well as the option of being on stage for a presentation on a non-commercial topic fitting the Conference main theme. Logo insertions in all the World Cycling Forum 2019 communication as well as hospitality tickets and sampling possibilities are on offer in Gold, Silver and Bronze partner packages. 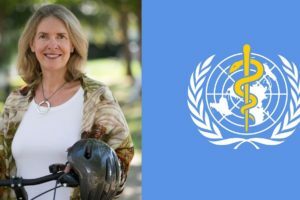 Learn more on all the unique communication opportunities the World Cycling Forum 2019 offers and download this PDF. Get acquainted with the special atmosphere of the World Cycling Forum during the 1stConference held in Porto, Portugal in June 2017.